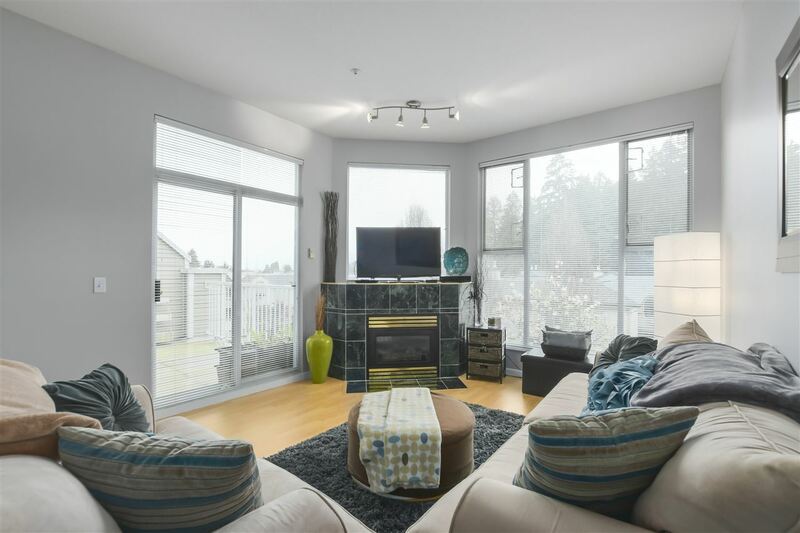 Kris spent the majority of his teenage and young adult years living in various communities throughout Burnaby, Coquitlam and Port Coquitlam. 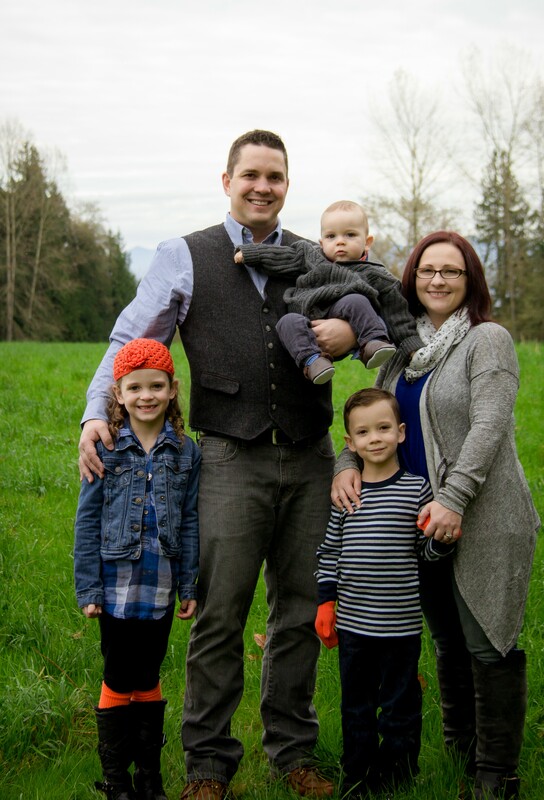 Now Kris and his wife Sarah are raising their family in Maple Ridge. Their 3 young children attend Yennadon Elementary, and Kris and Sarah are actively involved in all of their extra-curricular activities within the community. 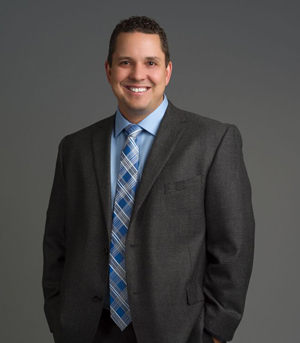 Prior to completing the Residential Real Estate program through UBC and joining Keller Williams Elite Realty, Kris spent years as an Operations and Purchasing Manager. It was during these years of education and experience that Kris realized the importance of building skills and attributes based on a solid foundation focused on customer service. Once the importance of customer service was engrained, he had the opportunity to develop and hone negotiation, conflict resolution and process improvement skills. Kris also has education and work experience in construction and was employed as a Finish Carpenter for 2 years. It was during these years that he absorbed knowledge about structure, foundation, materials and timelines. Kris has an eye for details and can distinguish between quality and substandard workmanship. Kris is an individual who quickly earns the trust and respect of clients and colleagues. He will listen closely to your wants and needs, work with you to establish a plan, and will work hard to help you accomplish your goals.